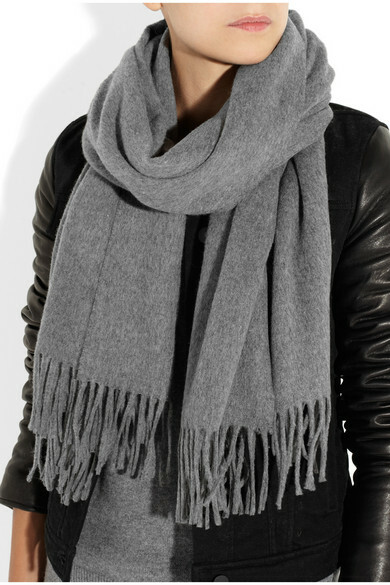 While the Acne scarf is well priced for a designer piece it is also incredibly plain. The Look4Less below is also 100% wool and practically identical minus the Acne label. A no-brainer really! This scarf from &OtherStories cost €59, a fraction of the Acne original. Same material, same look, but less in price? Really a no-brainer!